Framus & Warwick Artist Blog: Warwick & Framus Artists @ Party San Festival! Are you ready to rock? 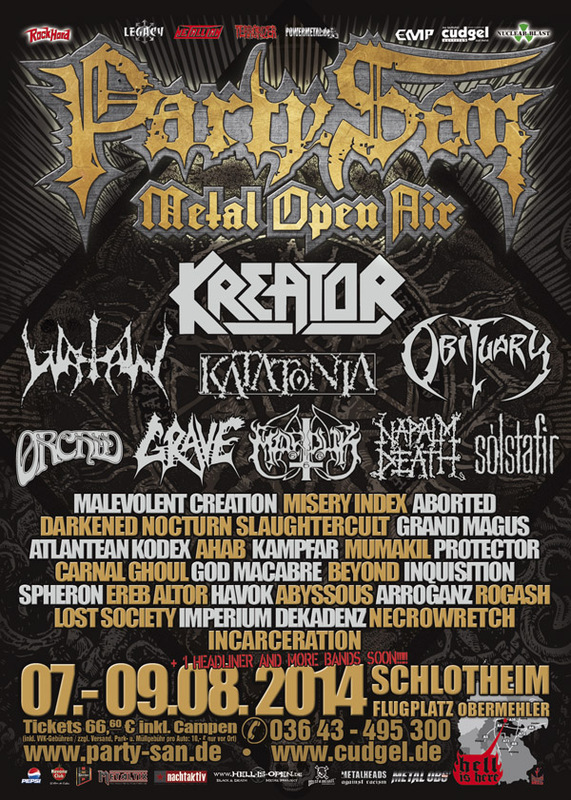 Tomorrow, August 7th 2014, the Party San Festival will open the gates to celebrate with you a great weekend of Metal!